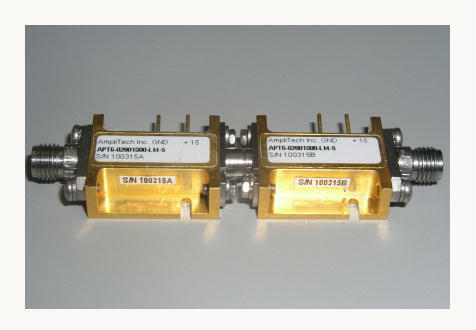 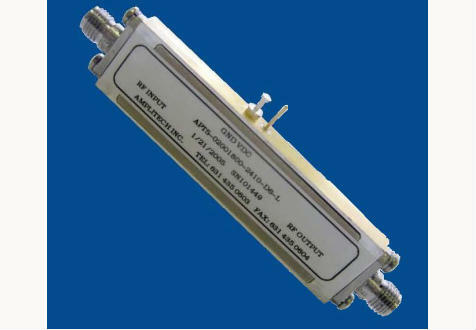 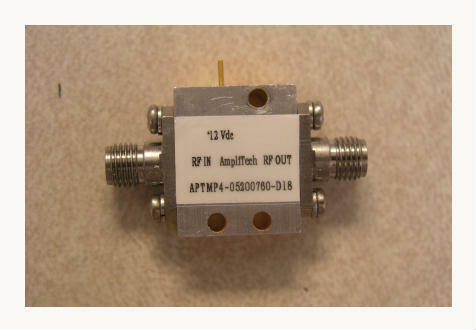 At AmpliTech, the ultra-wideband LNA’s belong to the range of low noise amplifiers (LNA’s). 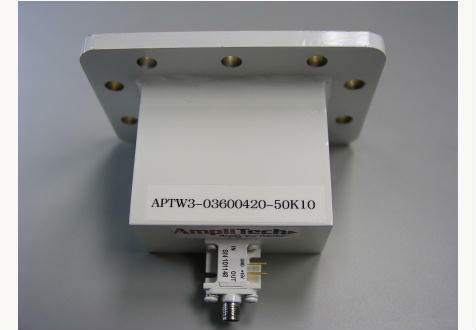 AmpliTech’s low noise amplifiers have been designed to have the lowest noise figures available in the industry. 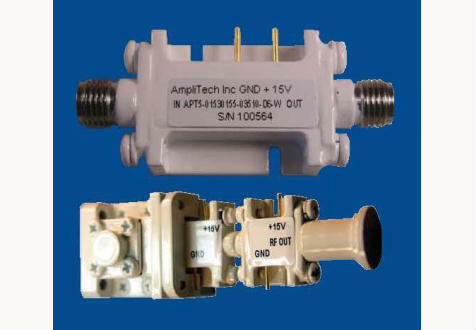 They are designed and manufactured using proven mature technology and processes that yield the best value and performance. 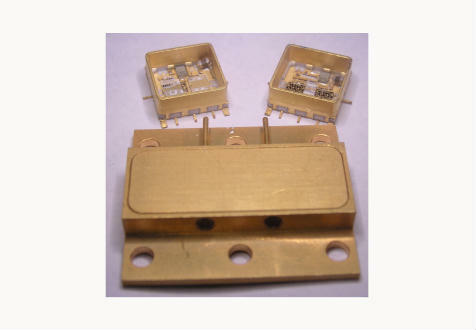 The designs use the latest discrete transistors and MMICs. 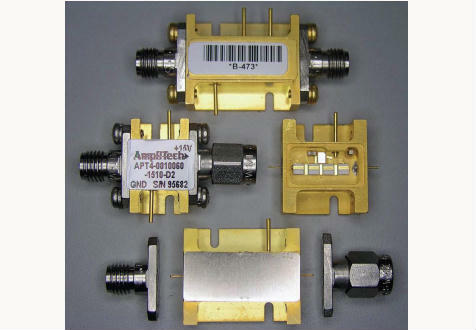 Their designs are flexible enough to provide customized solutions for any specific application such as telecom, satellite, space, military and so on. 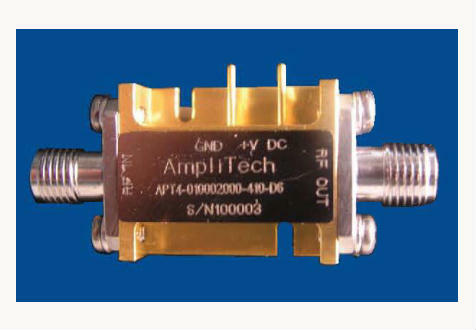 AmpliTech’s goal is to offer the best quality amplifier available.